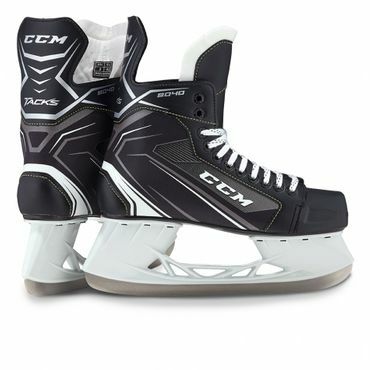 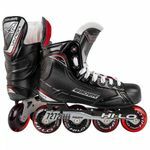 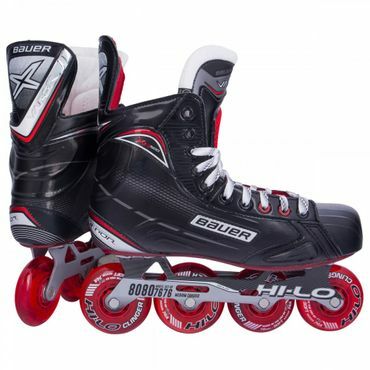 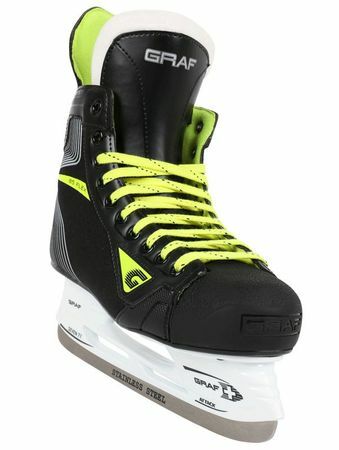 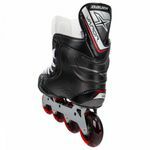 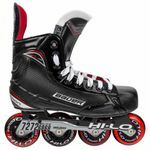 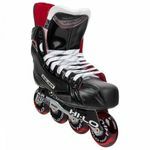 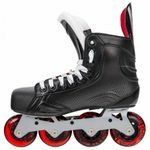 Great Skate for Beginner which are looking for a durable Skate which is much harder then the normal entrance Inline Hockey Skates. 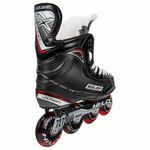 It comes with a Wheel set up from 80mm in the back and in the front 76mm. 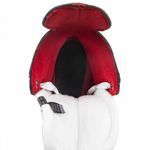 The liner keeps your feet dryer and transports the moisture away from the Feet. 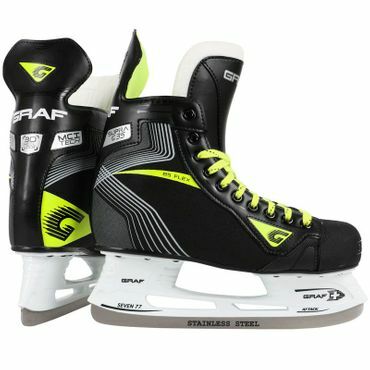 That is also relevant because the Skate will not become heavier then it normaly would be if the liner saves the moisture inside. 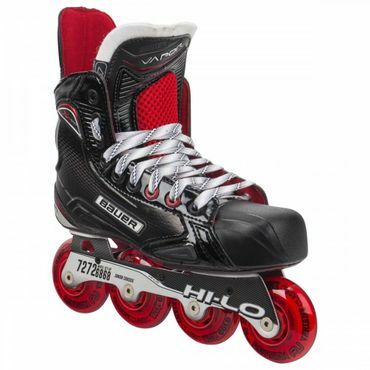 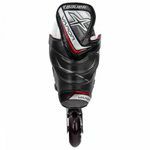 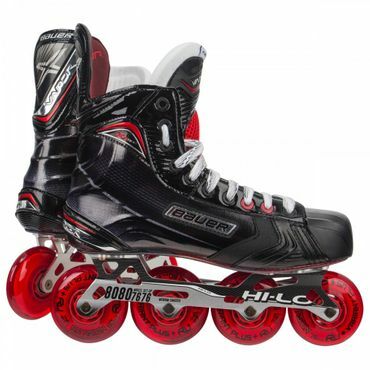 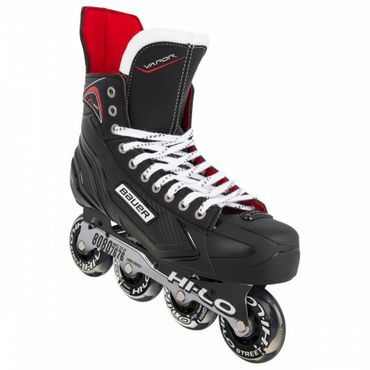 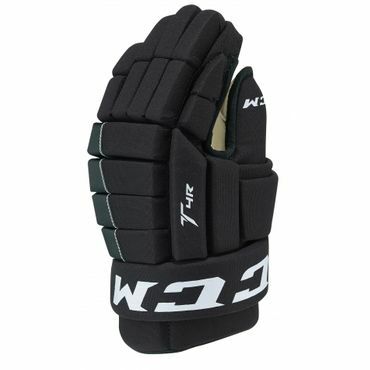 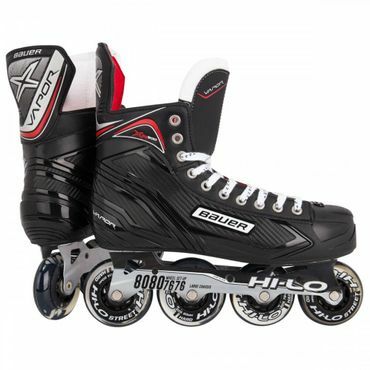 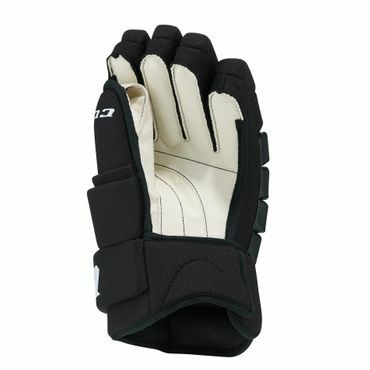 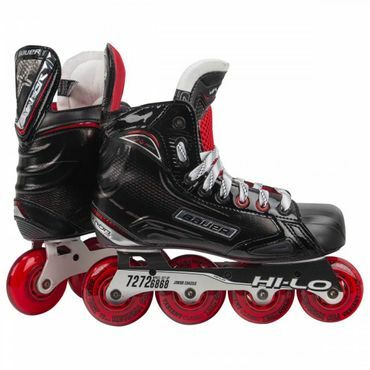 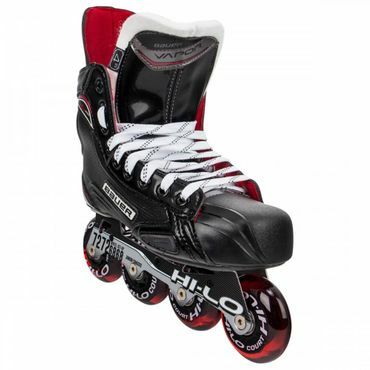 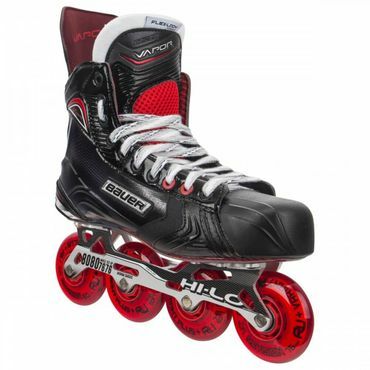 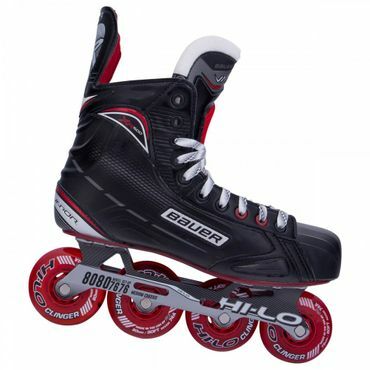 Great Skate for Inline Hockey Players which are looking for a better beginner Skate.